Web fonts are a great resource for designers. 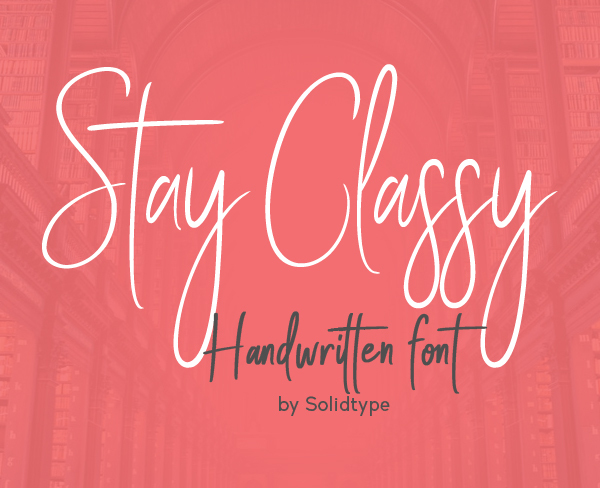 This is an all in one list, contains web safe fonts, free web fonts, as well as customizable font resources. 90% of web design comes down to two design elements: images and fonts. 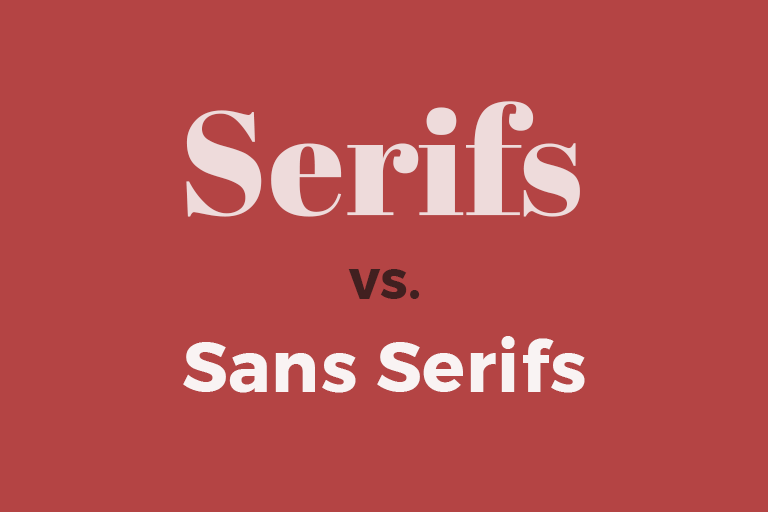 The importance of fonts is self-evident, yet finding free web fonts and good web safe fonts continue to prove difficult. To save you the search, the Mockplus team has collected a list of the best web fonts available. 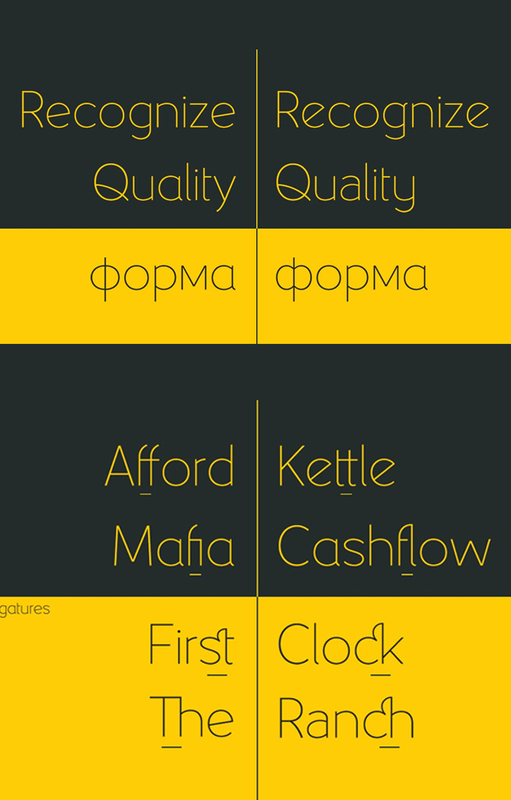 We hope this web font list will bring you not only convenience but also value to your design. Tip: It’s a good habit to check the font usage terms before use, especially if using them for commercial purposes. Why does using a web safe font matter? Suggestions on web font use. Web safe fonts are fonts that are usually pre-installed on most devices - computers, mobile phones, smart TVs and tablets. Ideally, you would be able to choose any font you want for your website design. In actuality, the type of fonts you can use is limited. Most computers and web browsers come with a set of fonts pre-installed by the manufacturer. If the font you are using is not installed on the user's computer, your website will revert to a generic font that was not part of your original design. This is very unfriendly for the UI design and user experience of the web page. If you want to keep your website design and visual brand consistent, then using web safe fonts ensures that your website is exactly what you expected to display on different devices. For example, if you do not use a web safe font when using the prototyping tool Mockplus, the preview font on the webpage will be inconsistent with the font preview on the mobile phone. So next time you encounter a font problem when using Mockplus, first check if the corresponding font is installed on the computer you are using. This web safe font list includes the most popular fonts and the best widely used typography fonts. While some are free, please purchase genuine authorized fonts. The Arial font is one of the most widely used designs in the last 30 years. Designed by Monotype Imaging designers Robin Nicholas and Patricia Saunders in 1982 for use with early IBM laser printers. Since Arial is easy to read in both large and small sizes and in a variety of applications, Arial has been the main screen font for decades. The release of Calibri by Microsoft and its implementation as the default font in many applications is widely recognized. 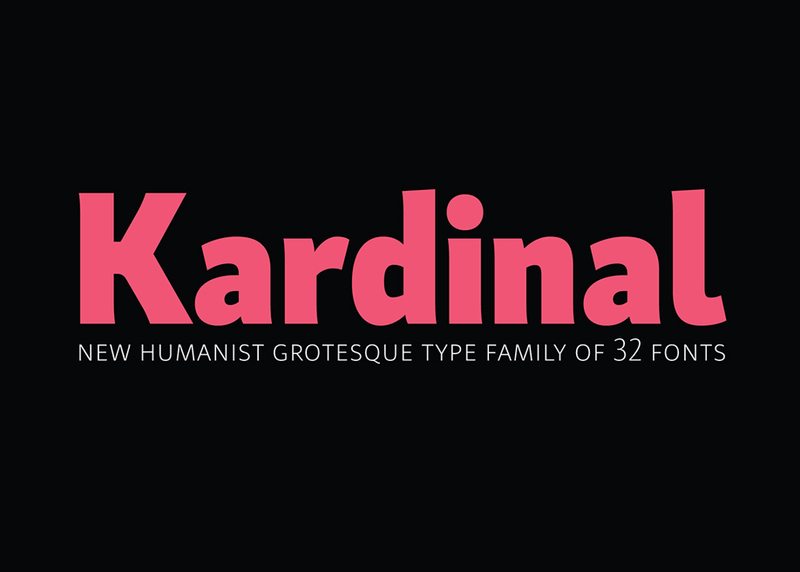 It is a humanistic sans serif font known for its warm and rounded lines. Calibri's compact layout gives it the flexibility to work in a wide range of text sizes. One of the most common font types is Times New Roman. This serif font comes from the British "Times". In 1929, font expert Stanley Morison criticized the magazine's fonts as difficult to read and ugly. The magazine's people accepted his criticism and asked him to design a new font suitable for magazine reading. So, Morison collaborated with Victor Lardent from the magazine to design the now famous Times New Roman. Helvetica is one of the most widely used sans serif fonts, created in 1957 by Max Miedinger and Eduard Hoffman. 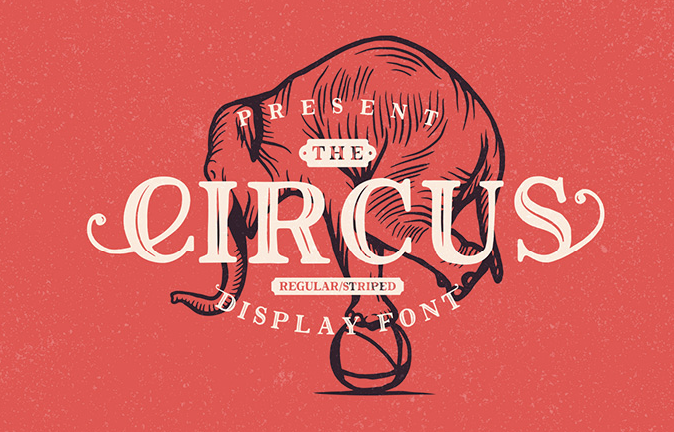 The neutral design of this font makes it quite usable in a variety of applications. Due to its usability, Helvetica is ubiquitous and has always been a popular choice for corporate identity. In addition, Helvetica is widely used by the US government, and the Helvetica font is used on the US tax bill. Georgia is a serif font, designed by the famous font designer Matthew Carter for Microsoft in 1993. One of its strengths is good readability even in small font size. Verdana is a sans serif font designed by Matthew Carter for Microsoft. Like the font Frutiger, the Verdana design concept is adapted to the low-resolution computer screens of that time. 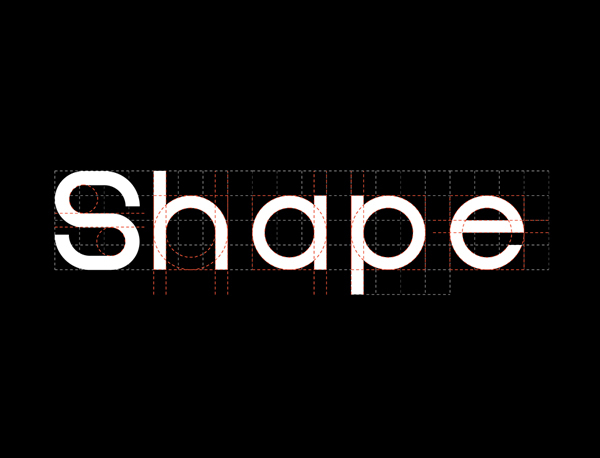 The breadth and width of Verdana characters are key to the legibility of this font on the screen. Although the Verdana font family is small in size, it has a higher resolution and as such is one of the most popular fonts. In 2010, IKEA abandoned Futura, which had been in use for many years, and turned to Verdana. According to IKEA, the reason for this change was to ensure that the font could be adapted to texts of various countries (previous IKEA fonts were not compatible with Asian characters), thus ensuring the consistency of the IKEA design. Thus, Verdana has a wide international appeal and usability. The Optima font is a clear and precise font designed by the famous designer Hermann Zapf. Optima is inspired by classical Roman inscriptions, with slightly different curves and lines, leaving an elegant and clear impression. Therefore, Optima is often used to convey classic ideals, as well as current trends. For example, Estée Lauder uses it as an official typeface design. The Palatino font series is said to be one of the ten most used fonts in the world. Palatino's design uses classic serif fonts in a strong, open style that is easy to read and very attractive. Its popularity has spawned many imitators. Standard Web Fonts are fonts that are available on Windows, Mac, and iOS (but not on Android). Also known as web safe fonts. Here is a list of standard web fonts as a supplement of the web safe fonts discussed above. Thanks to fontsquirrel.com for these resources. 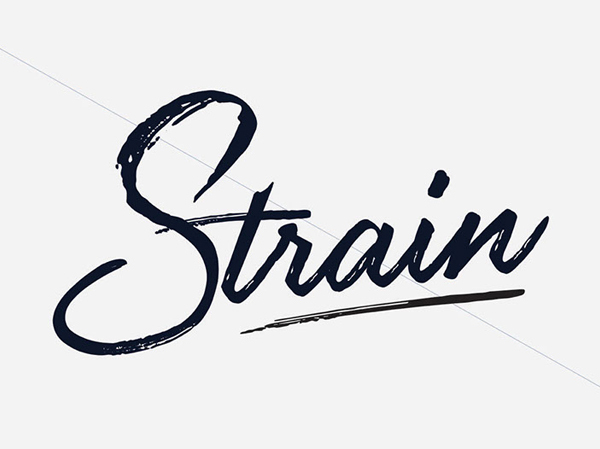 There are lots of lists provided web fonts resources for designers. I know many of you prefer Google fonts, so there is a Package of 1,208 Google Fonts for Designers. You can download fonts and learn how to use Google fonts. Looking for beautiful and unique fonts? 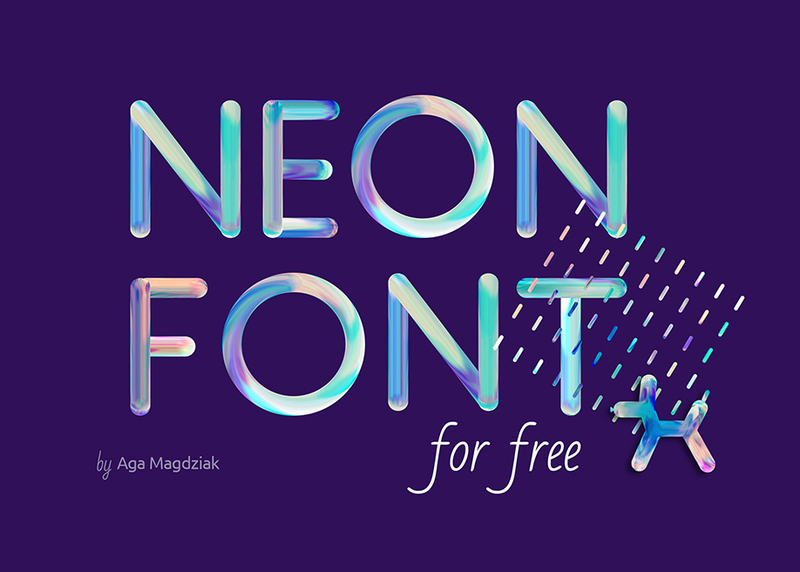 No worry, here is a list of 43 free fonts packaged for commercial use. Web fonts are a great resource for designers. 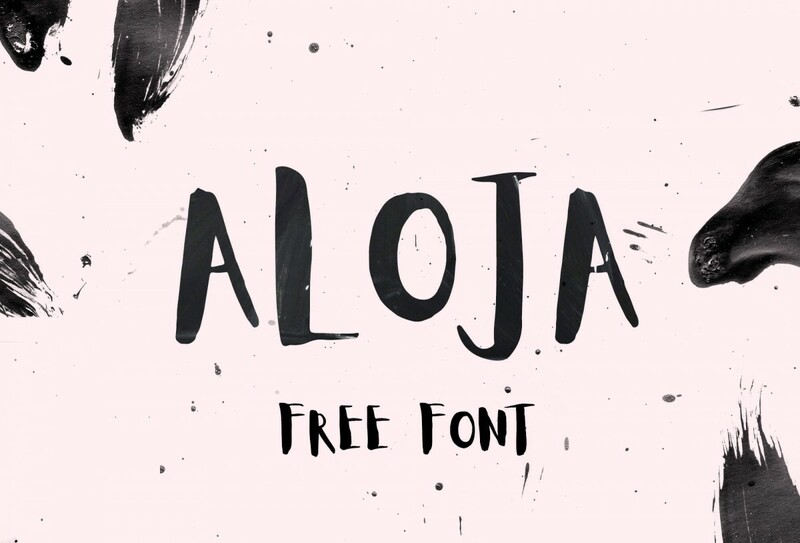 Free web fonts provide a shortcut for high-quality design.